Money 101 is the financial literacy programming from the Office of Financial Aid, founded in 2016. I currently serve as the graduate assistant for Money 101 where and create and assess our programming. Please view our F17-S18 report below. Follow us at Money101UWG on Instagram and Twitter! The Therapeutic Recreational & Educational (T.R.E.E.) program was created so that students receiving counseling could attend trips outdoors that incorporate the goals they set for themselves in their therapeutic plan. T.R.E.E. was based on the concept of shinrin-yoku, or forest bathing. Literature reviews have found psychological, cognitive, and physiological benefits from time spent in nature. The Academic Reflective Community helps fight the "sophomore slump" through reflective journaling and high-impact practices encompassed in e-portfolios (a meta-HIP). Check out our portfolio workbook for the fictional Mountain State University. 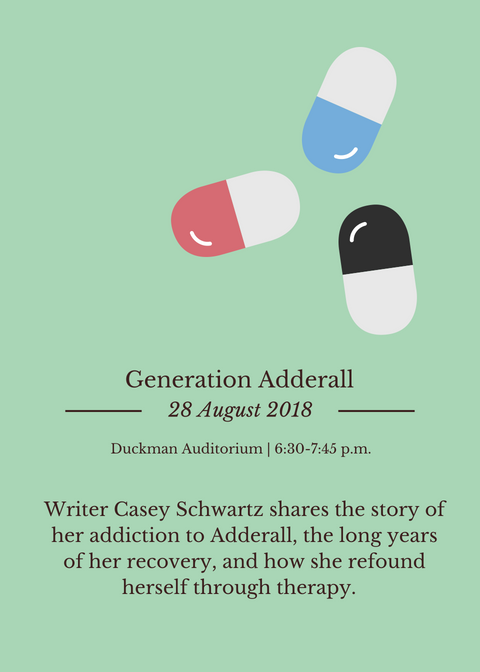 This awareness, advocacy, and intervention plan was based on a literature review about the actions, specific needs, and risk factors for students who misuse prescription drugs. 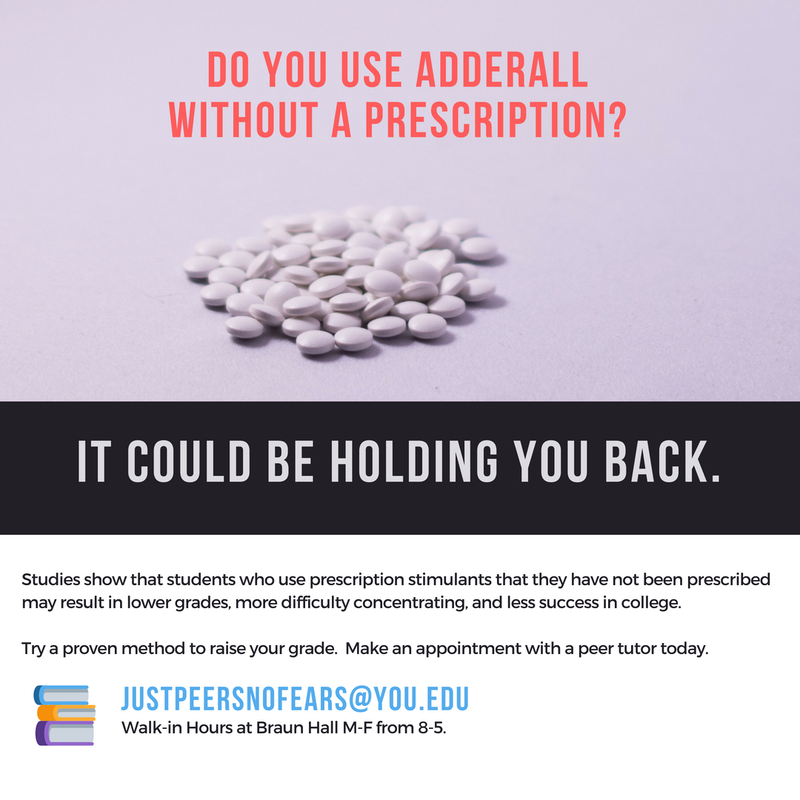 Many students misuse or abuse prescription drugs, specifically stimulants, because of a widespread misconception that they will provide an academic benefit. 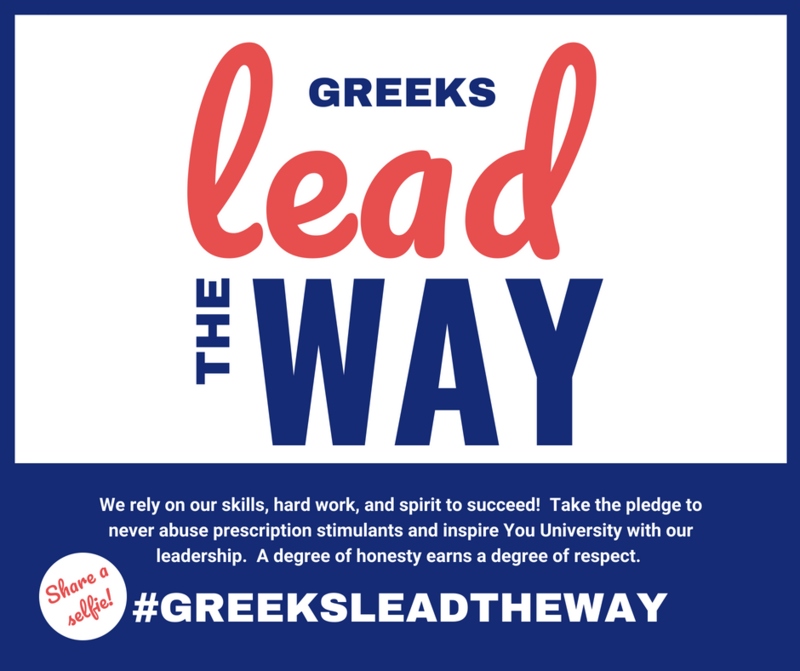 Please click through the gallery below to view the social media campaign, educational programming, and collaboration with the peer tutoring center.